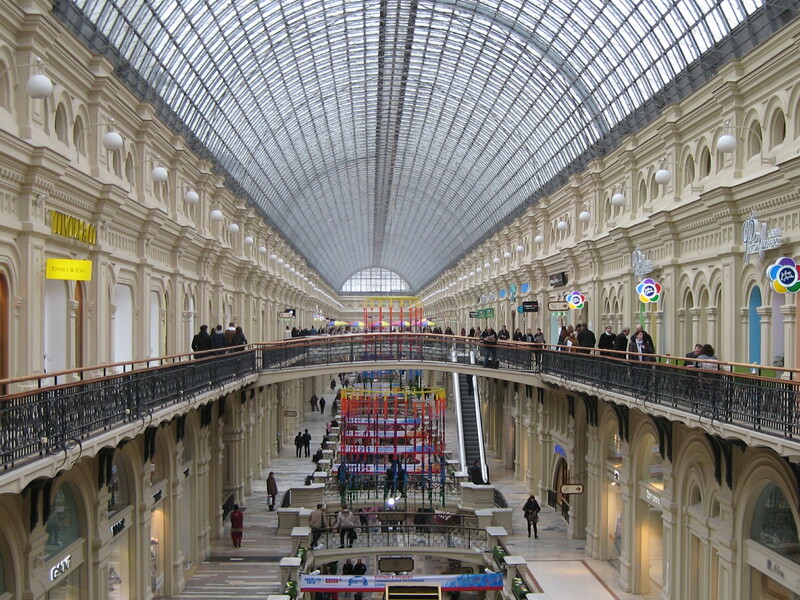 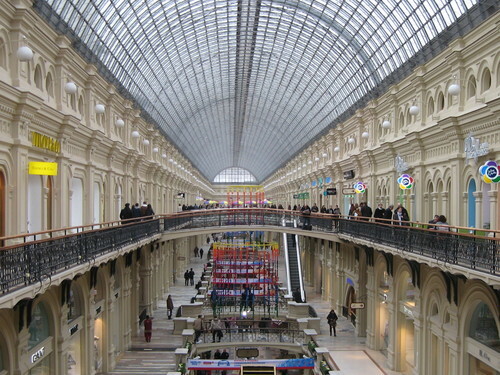 GUM Department Store is now an upscale mall. 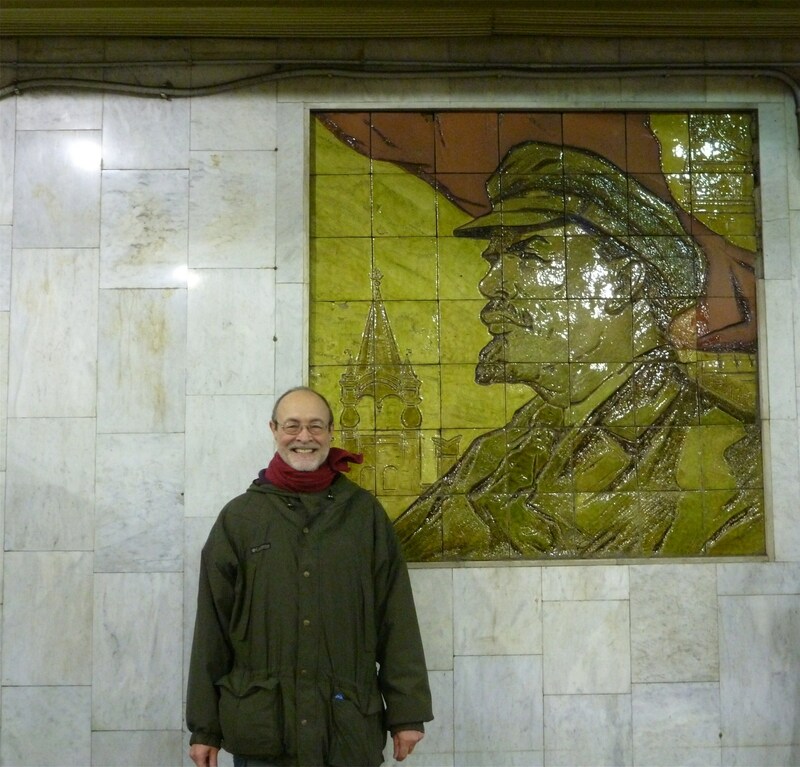 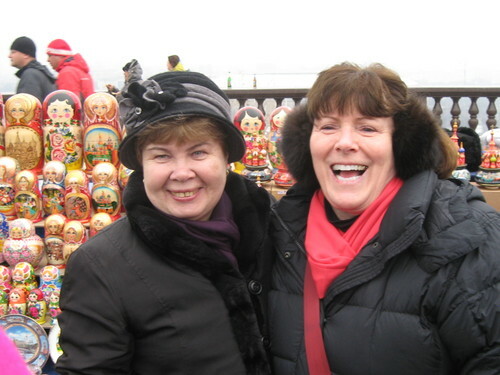 Together with Lenin in a Moscow Metro station. 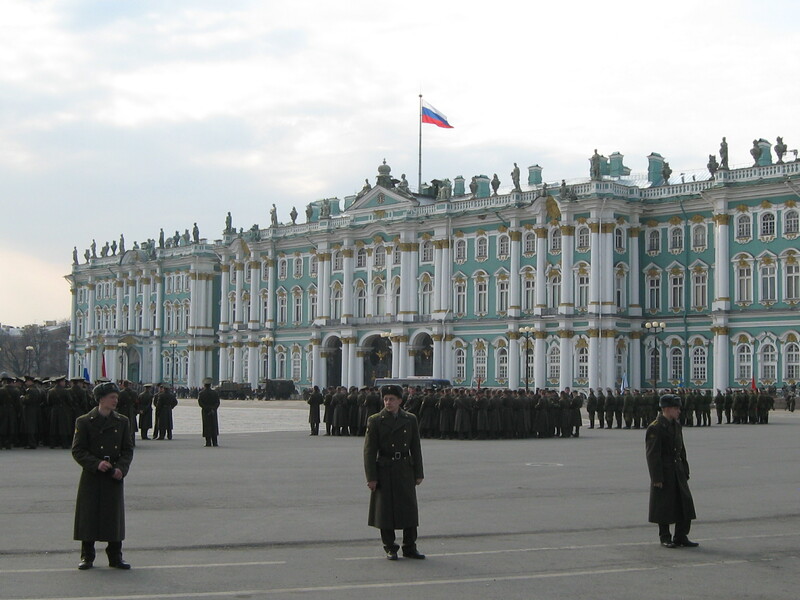 Victory Day rehearsal in front of the Hermitage museum. 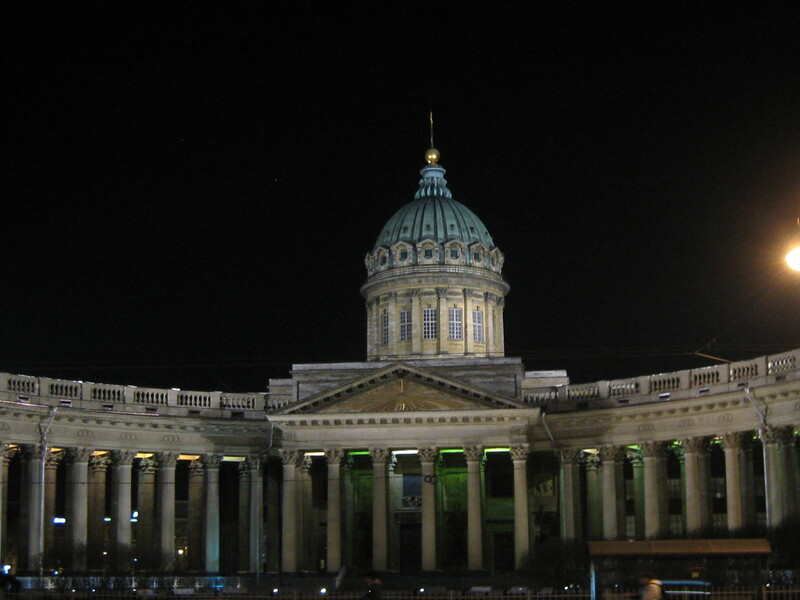 Swan Lake at the Hermitage Ballet. 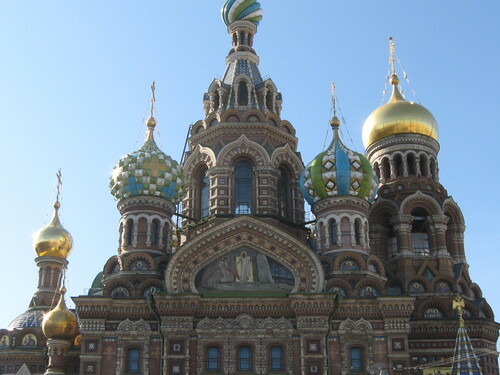 The Church of the Savior on Spilled Blood in Saint Petersburg is built on the site where Tsar Alexander II was assassinated. 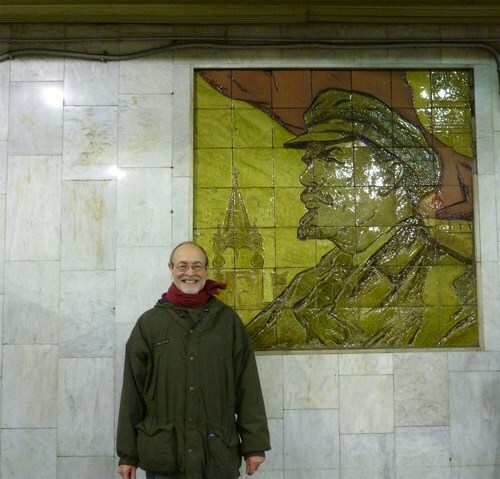 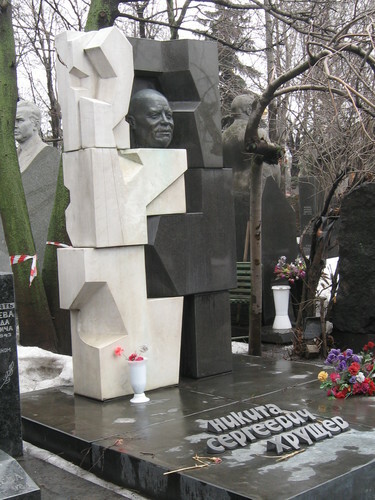 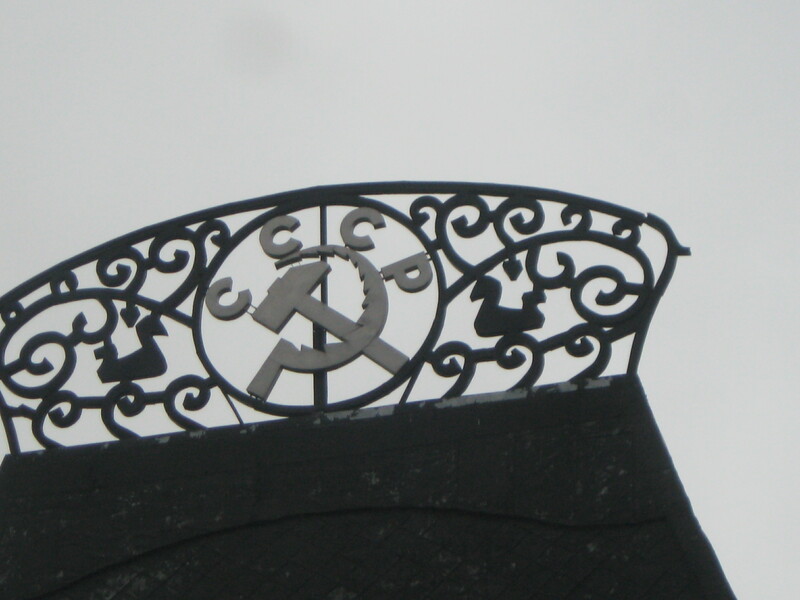 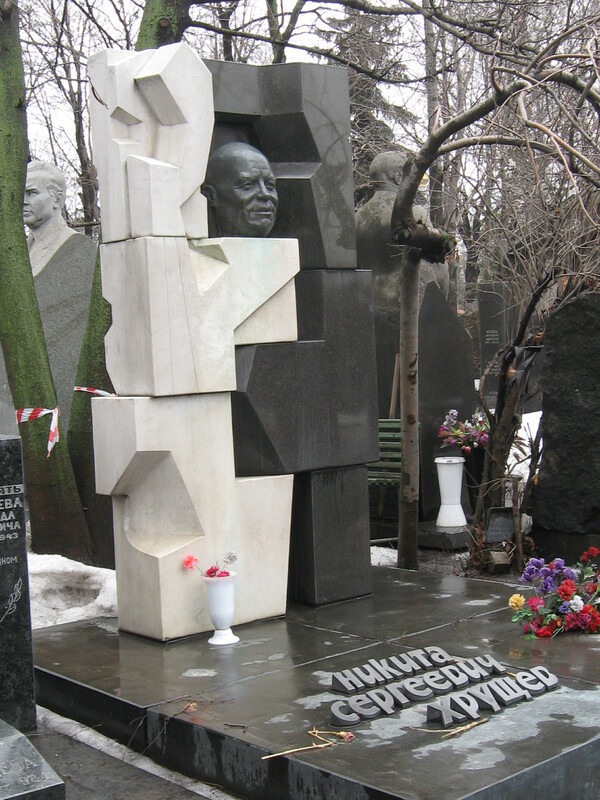 It's not hard to stumble upon remnants of the Soviet Union! 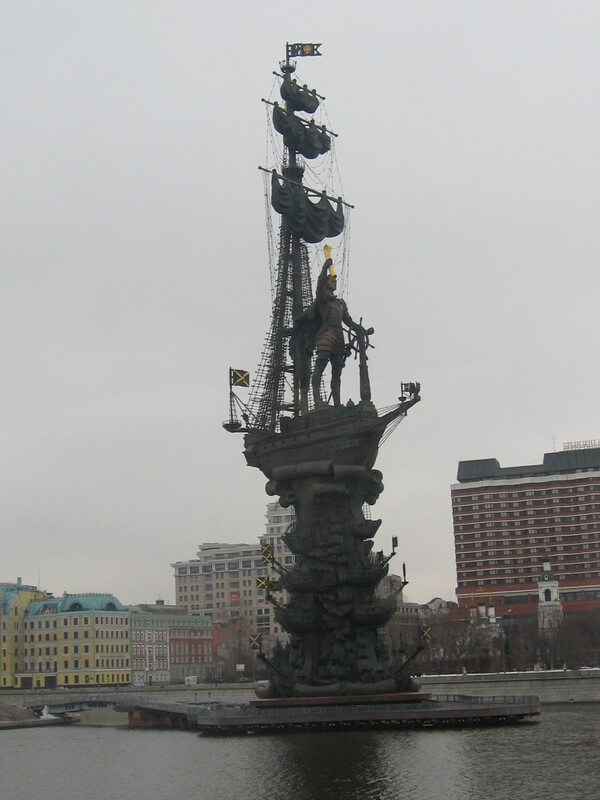 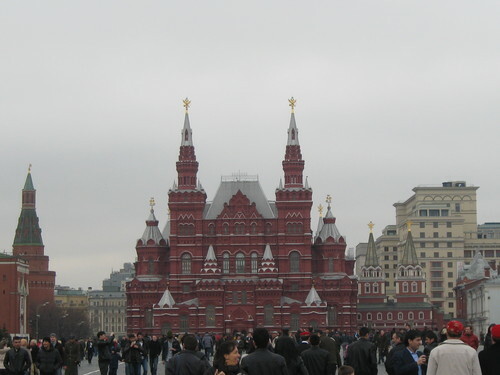 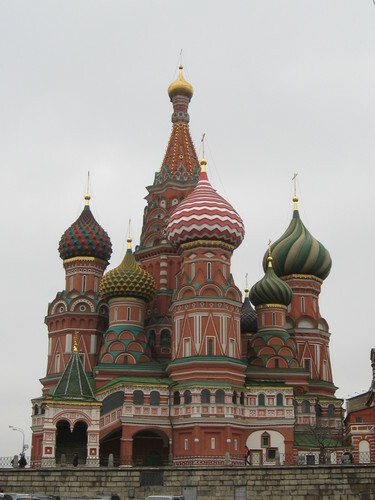 This monument to Peter the Great was voted the tenth ugliest building in the world by Virtual Tourist. 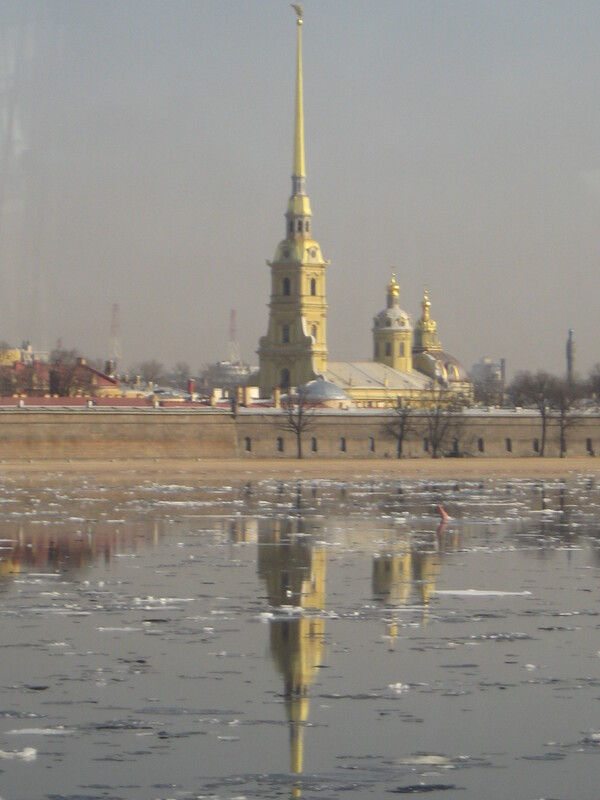 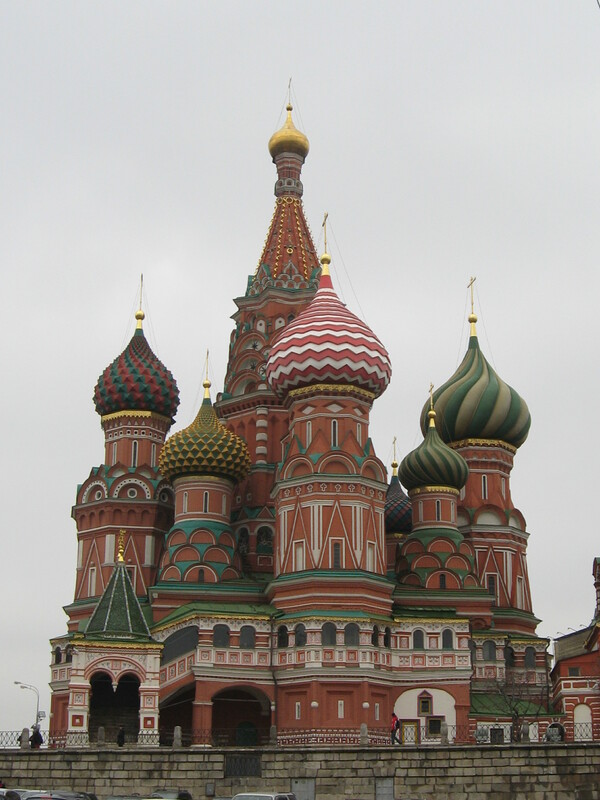 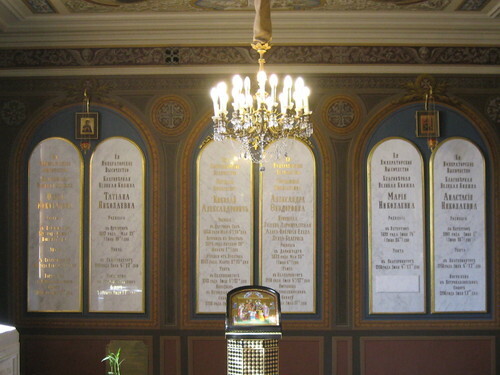 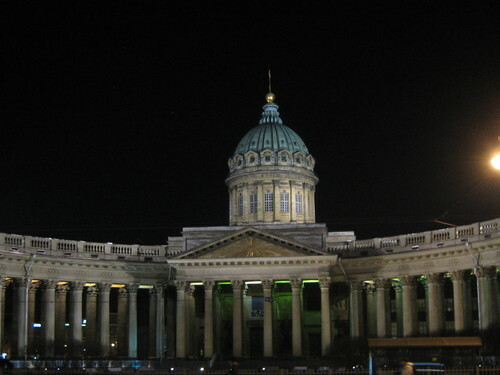 The Romanov family is buried in the crypt of the cathedral at Peter and Paul Fortress in Saint Petersburg.